Designed by The Acoustic Centre, London, England and made to rock 'n' roll, The Acoustic Collection is a brand new range of pro-grade, electro-acoustic instruments featuring solid, seasoned tone woods, cool, classical stylings and premium quality Fishman electronics, making it a compelling and affordable choice for all modern musicians, songwriters and performers. 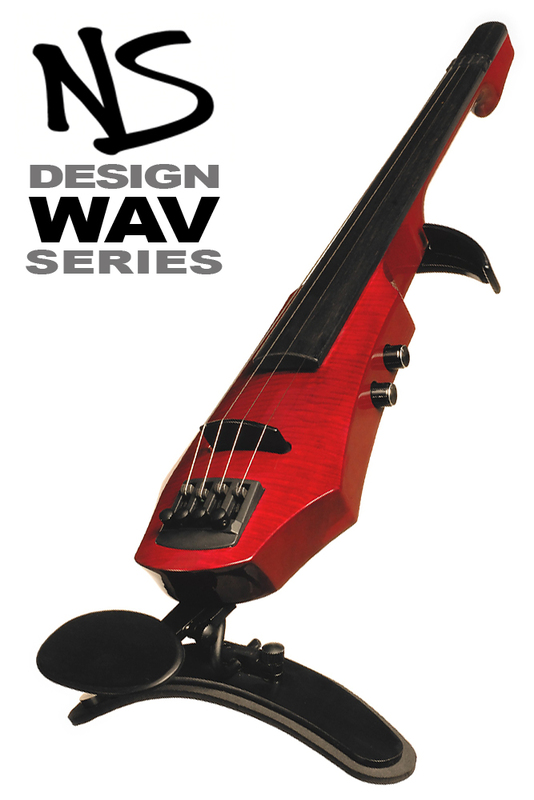 The Bass Book Revised 3rd Ed. ALL AT THE BEST PRICES IN EUROPE! 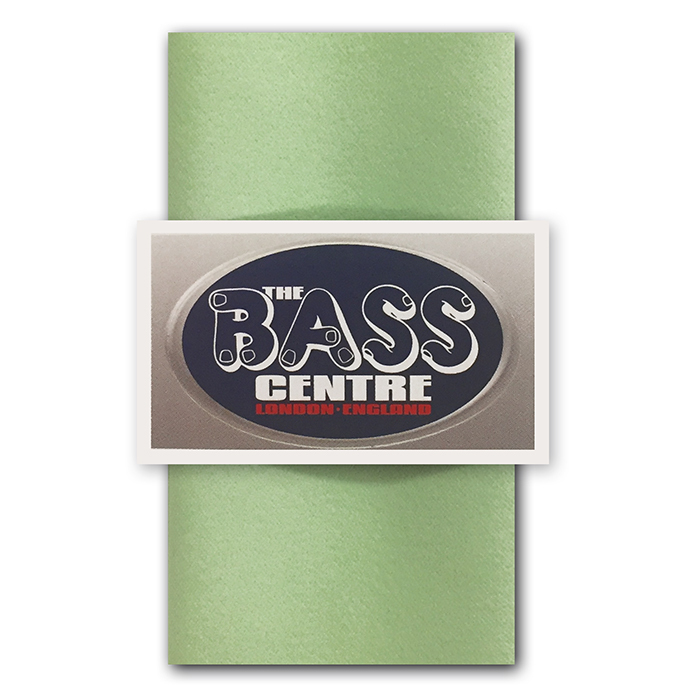 Order any quantity of Elites Strings this month and get a FREE Bass Centre Microfibre Polishing Cloth, ideal for cleaning gloss finish instruments and to apply and polish off wax on natural basses. 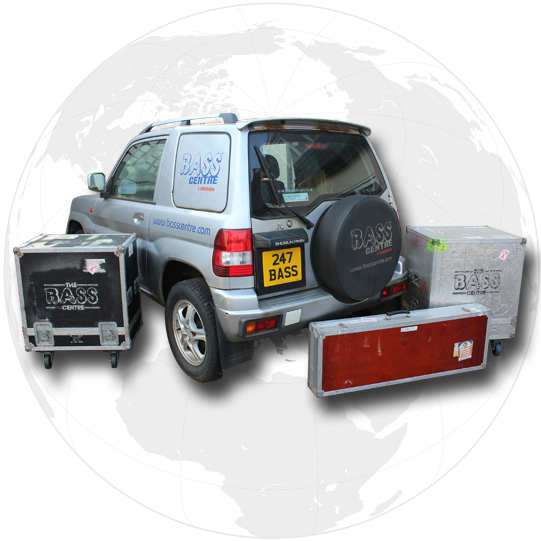 That's right... all orders for Bass Centre branded product (including Elites Strings and Bass Collection instruments) are now shipped absolutely FREE OF CHARGE within the UK and to most destinations within the European Union! 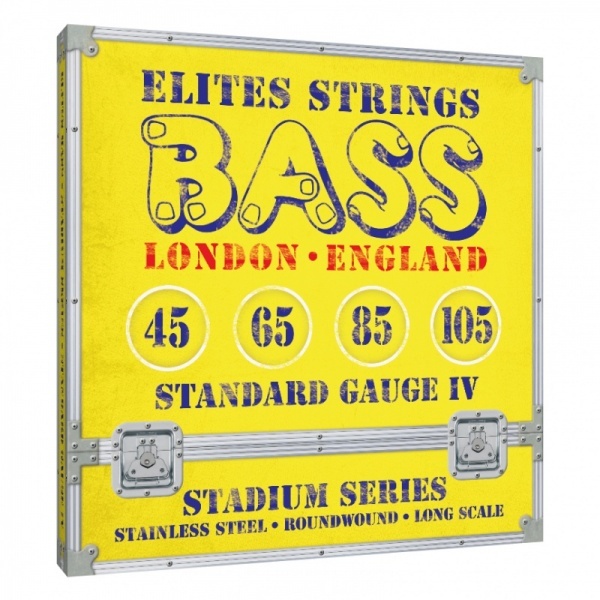 Outside of the European Union - alongside a HUGE TAX-FREE SAVING of 20% - all international Elites Strings orders are now shipped worldwide for JUST £5.00. 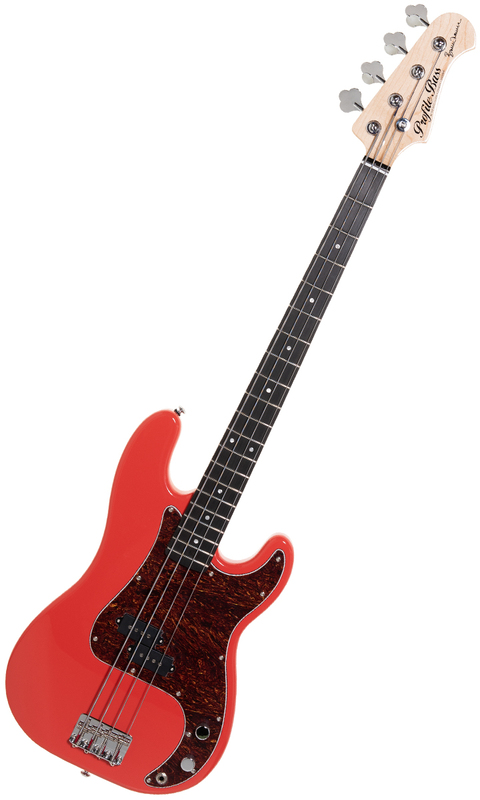 It is a steal in terms of value for the build quality, play-ability and tone. Look into British Bass Centre... Americans pay no VAT on imports from them, also. It is essentially the ultimate hybrid of Precision tone with Jazz sustain and play-ability/neck profile, but lighter and better balanced than either. Wouldn't buy from anyone else. Ordering was easy. Strings arrived quickly and were cheaper than most, if not all places online. All in all, a faultless transaction. Really pleased with the service. I enquired a few months ago about the Profile - it was out of stock but put my name down to be notified, ordered one when they became available and it arrived a few days later. I play mainly in a covers band doing a lot of new wave stuff including Attractions numbers. I have an 80's Japanese Precision (owned since '93) which I love but it does have a thick neck and I tend to favour a Jazz ( Mexican) for live as it's more playable. The reviews and history of the Profile looked encouraging, particularly the time invested by Bruce himself to produce a specific instrument that isn't just a signature on a stock guitar, so I took the plunge. I've hardly put it down since. It feels fantastic to play. I like the satin finish on the neck (was thinking of sanding the gloss neck on my Precision!) and the build quality is that of an instrument that should cost double. The pickups are fantastic - SO LOUD with loads of sustain and generally awesome tone. Also I was pleased to see that although the Profile looks red in a lot of internet pictures, it is definitely salmon pink like the original. Great job !!!! Everything about this bass is perfect. It sounds amazing and the set up is great. It really is flawless. It's the best £500 I've ever spent on an instrument. Now, if only I could play it like Bruce or Bedders! These strings have the sound I have spent years looking for. Great buy for a good price! Come highly recommended. Very comfortable strings to play and quick to stabilise. I'm using these strings for the first time... sure, groundwound strings are a bit of a trade off - less string squeak but less 'zing' too. If you want the classic roundwound brilliance, look elsewhere... but if you want the comfort of tapewound strings with a bit more 'open-ness' and articulation at a sensible price then look no further. These strings fit the bill perfectly. I wouldn't hesitate to buy them again. Bought for my son who says it’s much better than the original stand in its solidity, yet giving him freedom of movement. He’s really impressed.